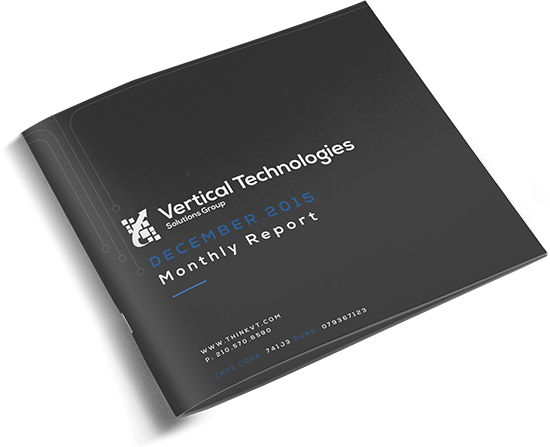 Stay current and informed with Vertical Technologies monthly Managed Service Desk (MSD) IT reports. Download our example MSD IT report for a sample of what you will be receiving once you partner with our MSD team. You will receive monthly summaries of known problems, symptoms, progress and solutions within your organization.